This is an easy and cost-effective way to get to know the city of San Francisco and the Bay Area. Avoid the crowded bus tours, parking hassles, and map searches, and start your San Francisco visit without delay. Travel in style and safety and experience a courteous, prompt, and safe transportation service on this 4-hour San Francisco tour that’s priced for a group of up to 6 persons. Your driver will take you wherever you’d like to go in the city. 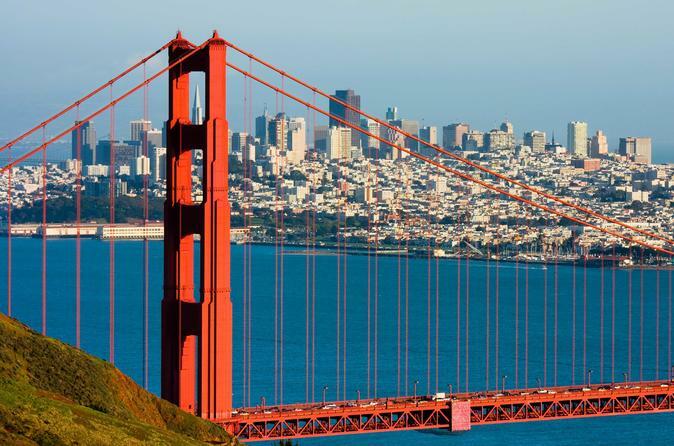 Most customers choose to take a drive across the Golden Gate Bridge, and to see the Legion of Honor, Treasure Island, Sutro Baths, and other sites that are away from San Francisco’s central area. This program is available to both corporate and personal travelers.